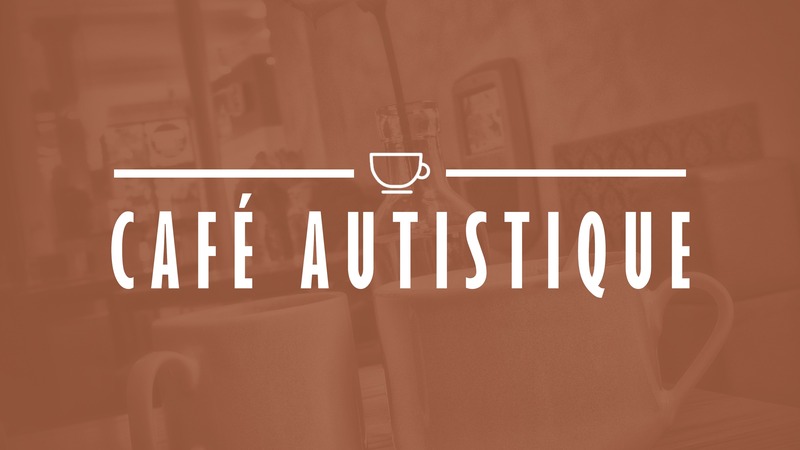 Topics and dates have been confirmed for the next two Cafe Autistique discussion sessions. The first topic is work for January, and the second topic is relationships and feelings for February. Both groups are led entirely by autistic people and are for autistic people. After each discussion, we will have a blog post containing notes based on what was said. Please note that due to the Lovell Park Hub being closed, there is no Cafe Autistique session this month. The Work discussion is on Tuesday 29th January from 5:30-6:30pm. The second discussion on relationships and feelings is on Tuesday 26th February; that one also runs from 5:30-6:30pm. Both sessions take place at the Lovell Autism Hub and are free to attend. It is open to autistic adults who live in the Leeds area. For directions to the venue, please go to the Lovell Autism Hub page of our website.